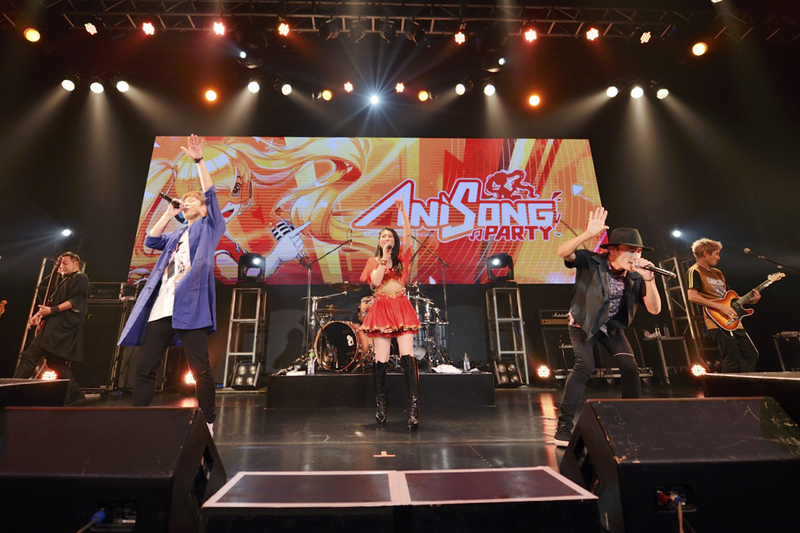 For the show’s encore, Minori Chihara joined FLOW onstage to sing along with the group’s hit song “DAYS” from the anime Eureka Seven. Minori Chihara is a voice actress who has performed roles in various popular anime series such as Yuki Nagato from The Melancholy of Haruhi Suzumiya, Mitsuki Nase from Beyond the Boundary, and Kaori Nakaseko from Sound! Euphonium. She is also a singer who has successfully performed at huge venues such as Nippon Budokan and Saitama Super Arena. She is a singer who can represent the anisong industry while also being a voice actress. 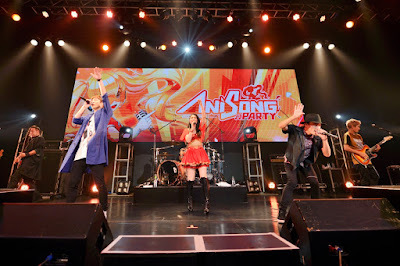 Since then, they have performed themes several anime themese including “Go!! !” for Naruto and “COLORS” for CODE GEASS: Lelouch of the Rebellion. They’ve taken their energetic live shows from Japan’s Budokan to countries around the world, including several prior US appearances.